Camp Ramah in the Berkshires is an amazing place to work. 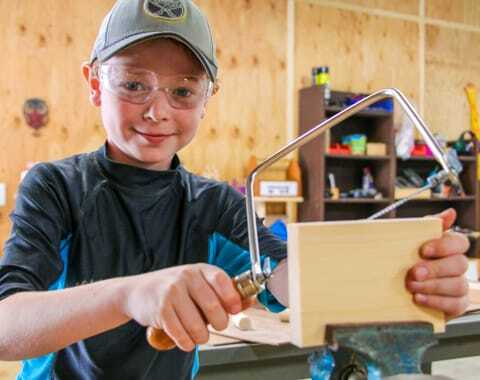 Whether you grew up at Camp or have never set foot on our gorgeous property in Wingdale, NY, being a part of our Camp community as a staff member is an exciting opportunity. We are always on the look-out for great dugmaot (role models) for our campers, and we would love to talk to you about the positions we have available at Camp for this summer. We have a lot going on at Camp! 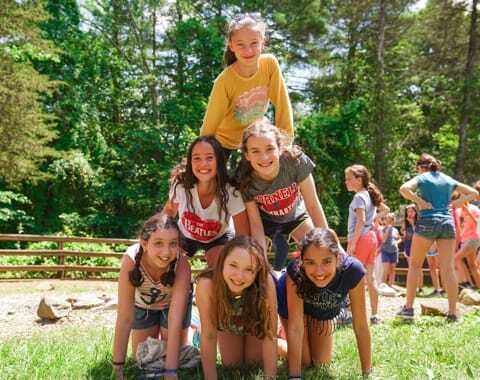 From sports to arts to theater to cooking to farming to the ropes course, we have a lot fun at Camp Ramah in the Berkshires. We need great people to help us make Camp great! If you think you might be interested in joining our vibrant and innovative Camp Ramah community, please contact Rabbi Ari Perten!